Barcelona’s Paseo de San Juan area a good place to invest? Spanish Property Insight › Forums › Spanish Property Forums › Property Questions & Answers › Barcelona’s Paseo de San Juan area a good place to invest? This topic contains 3 replies, has 4 voices, and was last updated by Cloeffy 4 years ago. I get the impression that the Paseo San Juan area (Passeig de Sant Joan in Catalan) is not really on the radar for foreigners looking to buy property in Barcelona. I might be wrong. It should be. I think it’s one of the best areas in the city. Great housing stock, very central, easy access to the Parc de la Ciutadella and beach. And Paseo San Juan itself is wide and beautiful with lots of kids parks and other things to do. 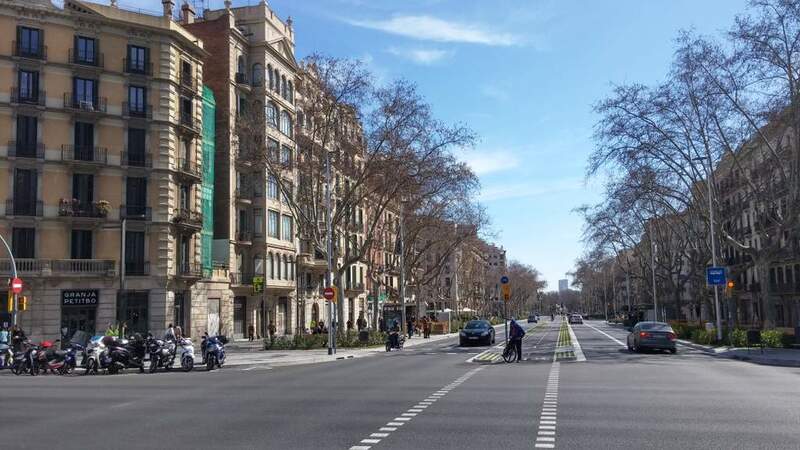 When the Eixample was first conceived, Paseo de Gracia and Paseo de San Juan were supposed to be equally grand, but so far Paseo de Gracia has been more exclusive. But as a places to live I’d rather live on San Juan. I also think it’s got good investment potential. Anyone agree / disagree? 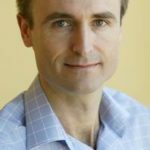 I would tend to agree with you, Mark, especially since the lower part of San Joan has recently been improved to provide more pedestrian and green space. I also agree, Mark. When I was looking to buy, it was one of my preferred areas. And as MoltMaca said, the improvements near Plaza Tetuan are beautiful. Just below Plaza Tetuan, there is a Chinese bank for businesses and real estate. Paseo Sant Juan is a great street indeed, they have recently done part of it up and commerce is already growing because of it. Which personally makes me think that for a great investment it is already quite late.